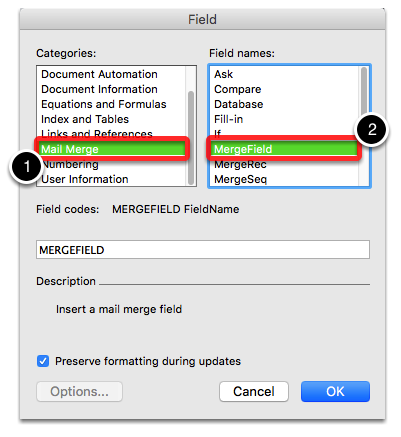 This lesson will show you how to create a merge field from scratch using MS Word on your Mac device. This applies to your custom templates for quotes, work orders, invoices and forms. Click OK and that's it. 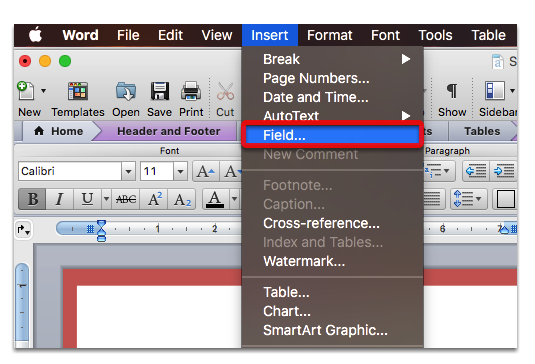 You can toggle field codes to see the actual code that's been inserted. 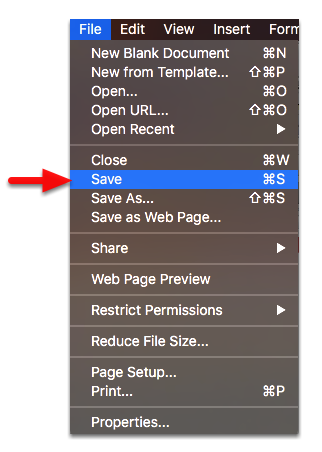 Highlight the template name code then right-click and click Toggle Field Codes. Don't forget to save the template once you're done.